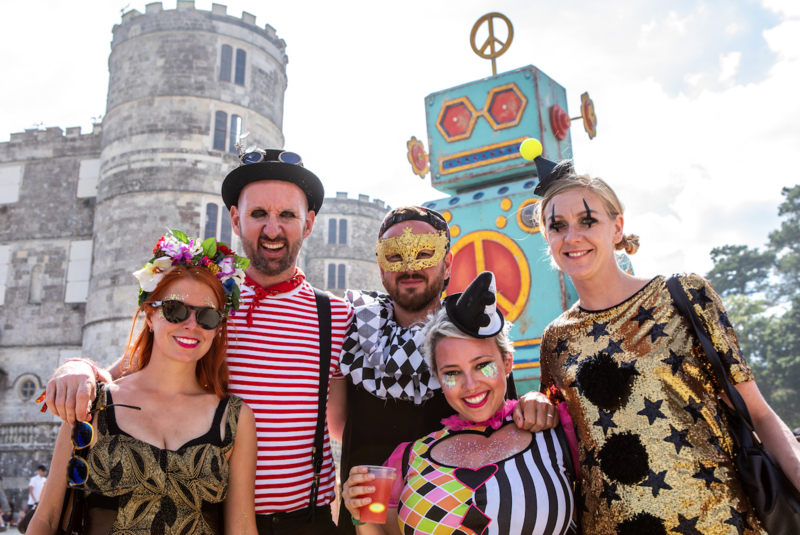 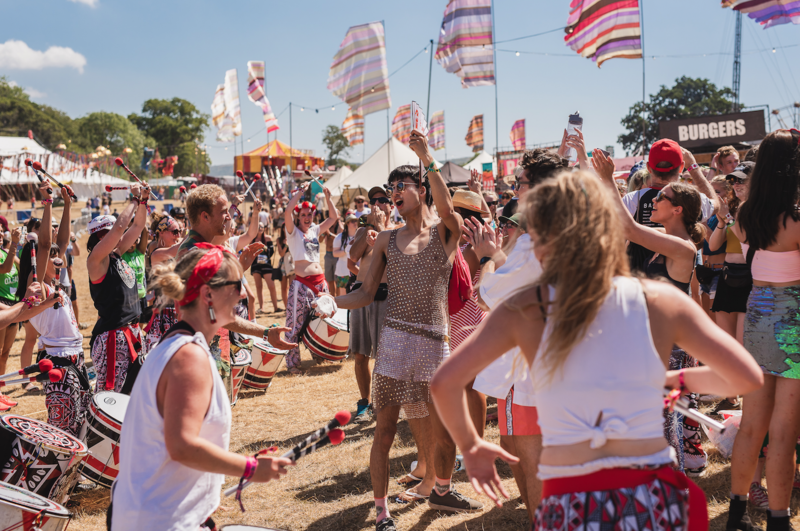 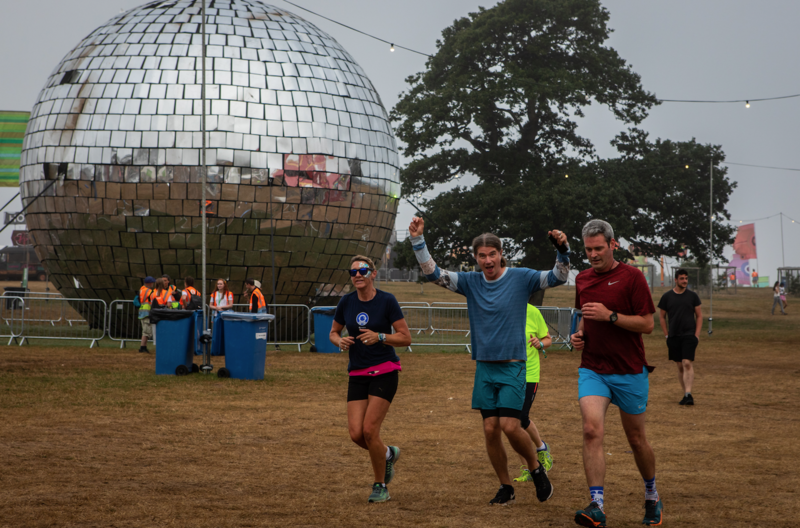 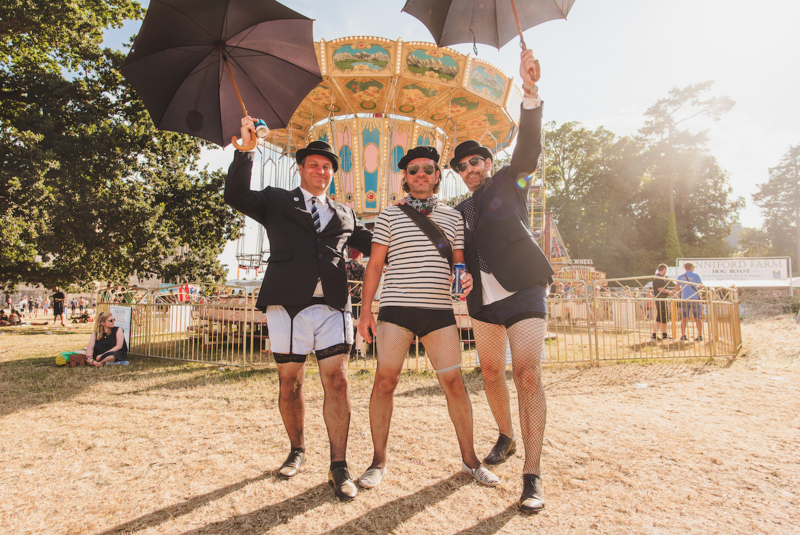 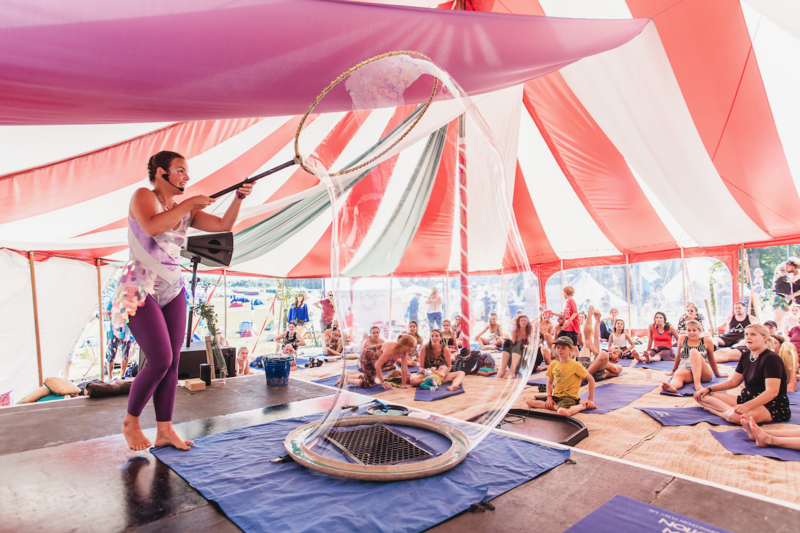 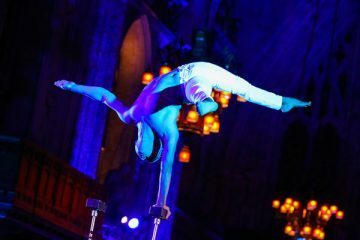 Bestival 2018 took place this past weekend, from Thursday 2 – Sunday 5 August. 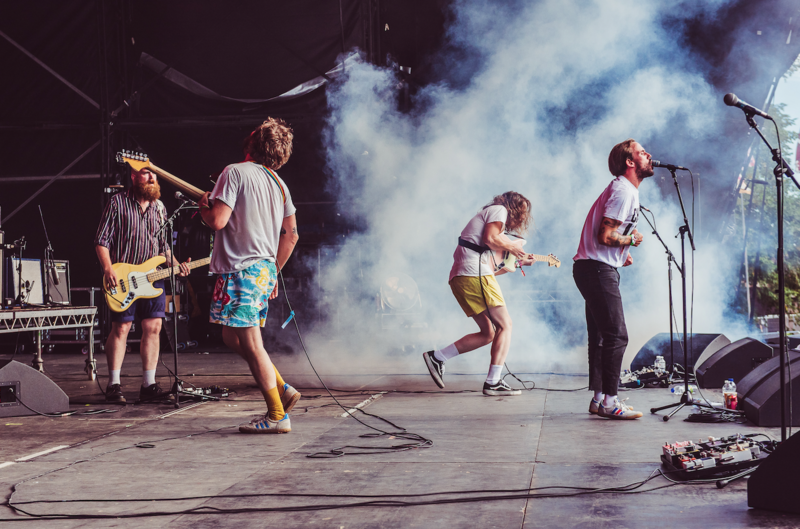 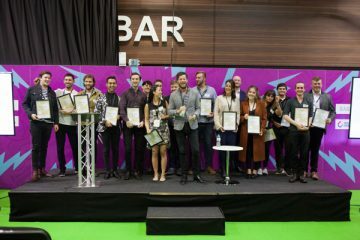 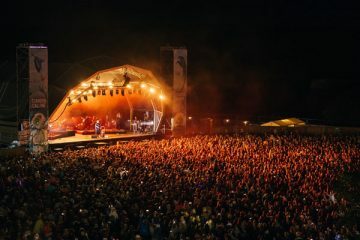 Access was in attendance to enjoy a diverse lineup of music and entertainment, as well as new additions such as the House of Vans, making its UK debut. 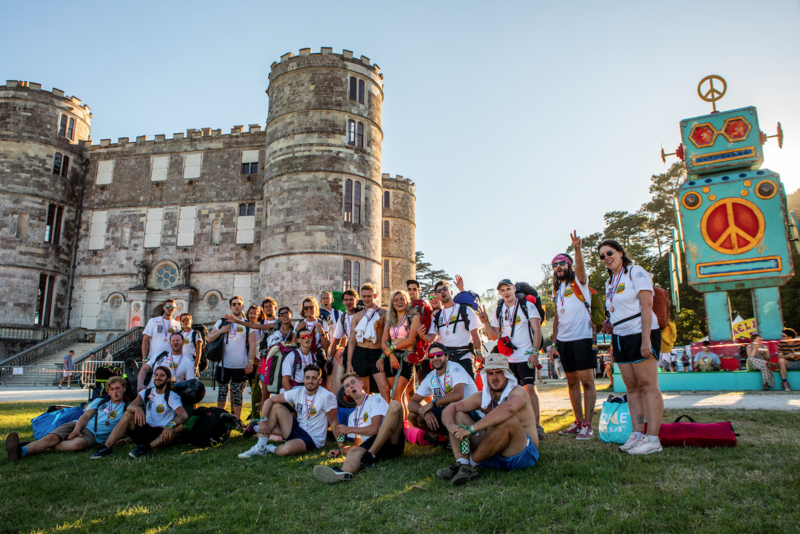 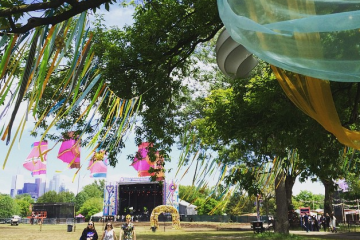 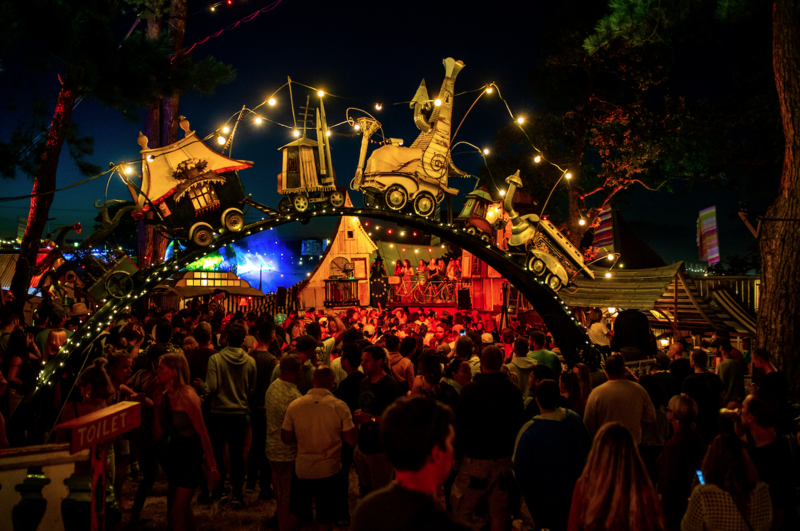 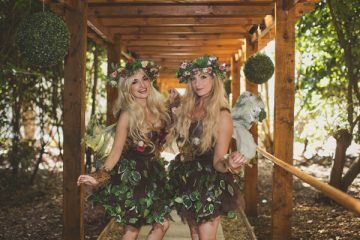 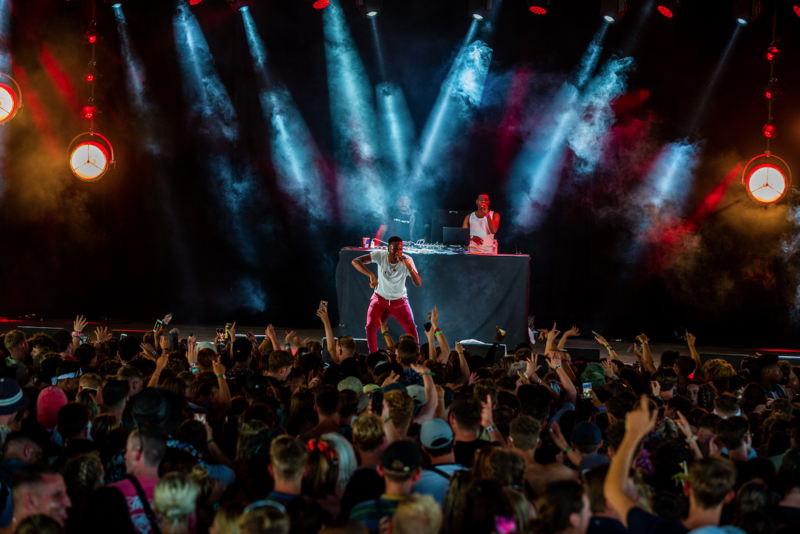 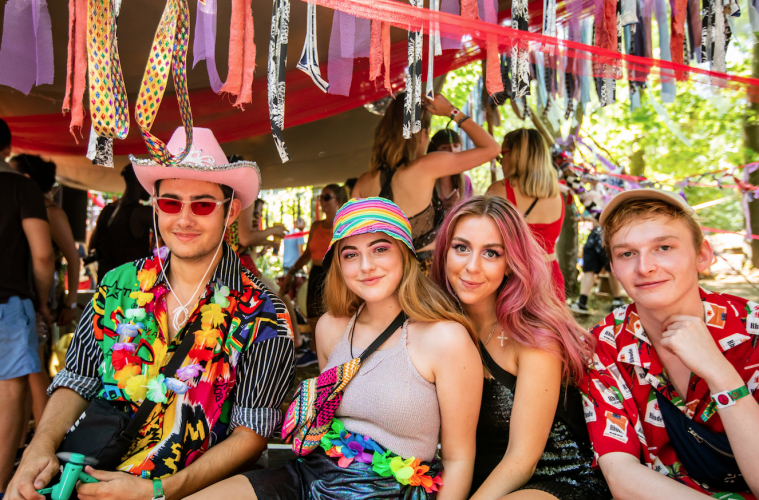 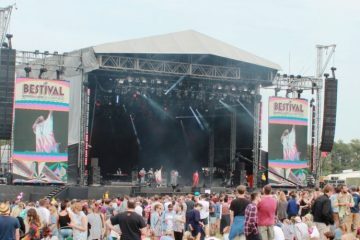 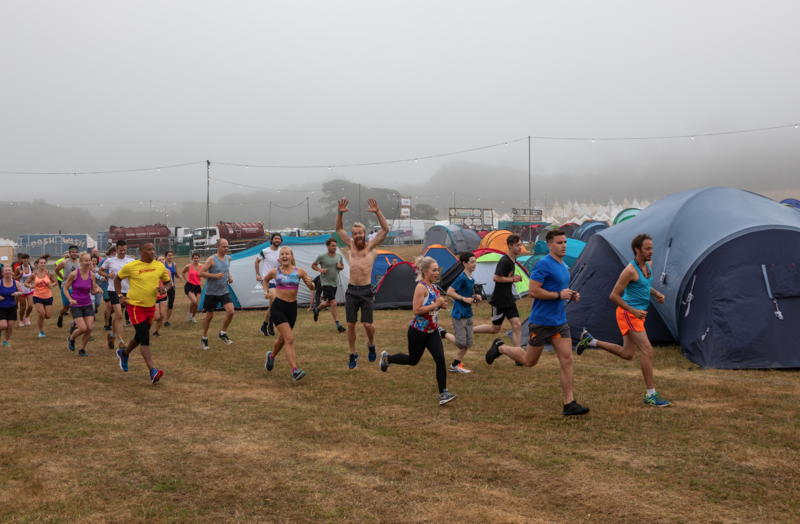 This was the second year Bestival had taken place in the Lulworth estate in Dorset, and headline acts included Jorja Smith, Plan B, M.I.A., Kelela and Rudimental. 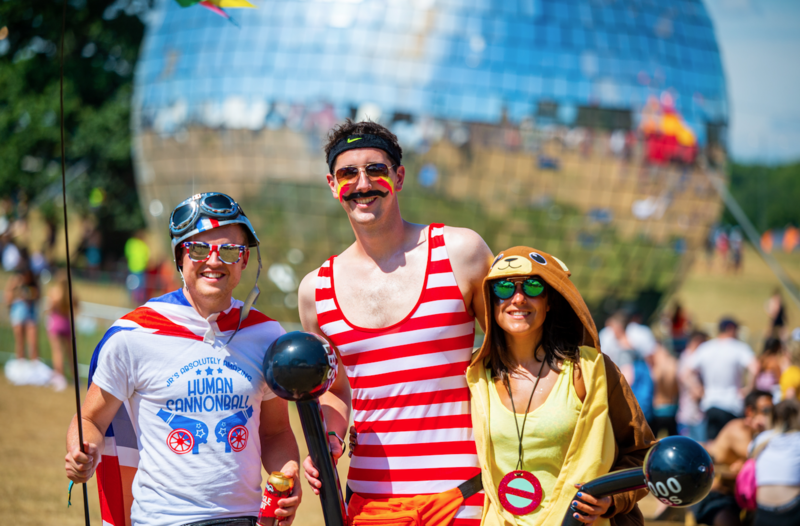 Above are a selection of fantastic pictures captured throughout the weekend.